Look, my print galleys have arrived! Still a little over two months before release date. 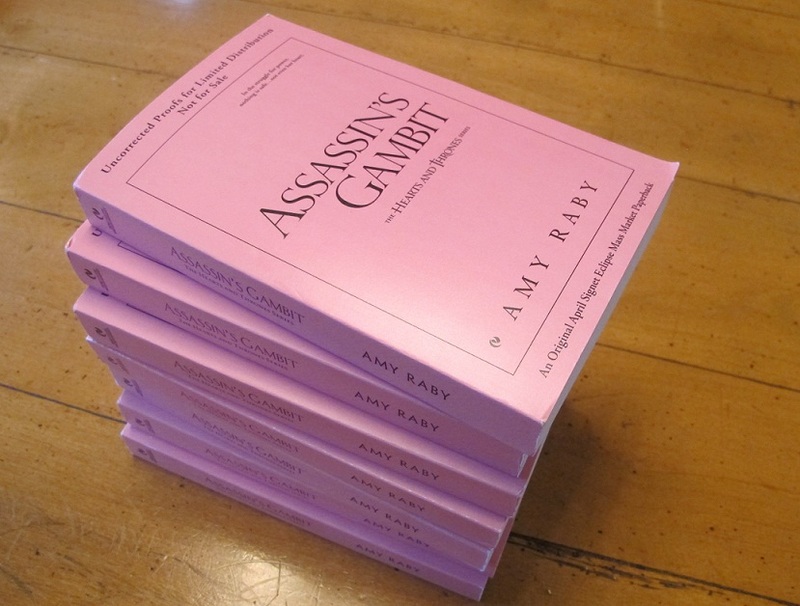 Just so you know, only the galleys are pink like this. The real book has cover art :). I’ve noticed that review sites are starting to take notice of my book, and this is all independent of anything I’m doing promotion-wise. I hear people say these days that authors are expected to do all their own marketing, and it’s true that we are expected to shoulder a good deal of the burden. But my publisher is getting the word out about my book too. I’m starting to learn about things previously unfamiliar to me, like NetGalley which is apparently used for distributing e-galleys. Or something. And I’m getting interview requests, and my cover is starting to show up on book blogs, which is totally awesome. So far all the references are to the cover and along the lines of, “This book looks like it ought to be good.” Nobody’s actually read it yet. I hope it lives up to expectations. 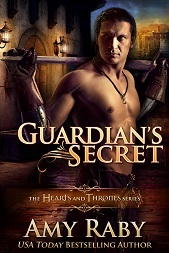 This entry was posted in Assassin's Gambit, Fantasy, Writing and tagged Assassin's Gambit, marketing, publicity, publishing, writing. Bookmark the permalink. Huge congrats! I visited the sites you linked to and loved the comments on the AG cover on Addicted2Heroines. I’m so proud of that cover, and I had absolutely nothing to do with it! It’s a very strange feeling. This is so exciting, I am looking forward to the release!